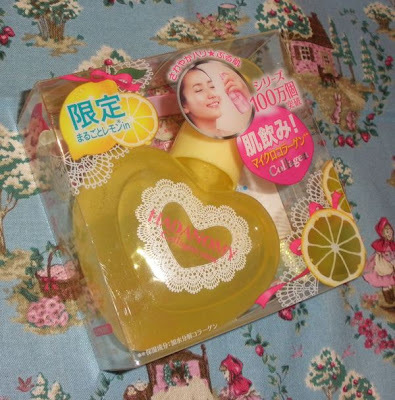 I reviewed the Hadanomy Collagen Mist from Sana a while ago and I really love it (and have used up a bottle by now) so I definitely wanted to try their summer LE in a lemon fragrance! 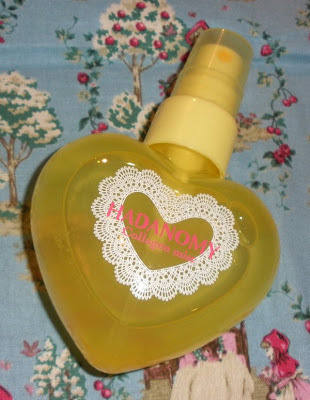 I think the mist is the same, they just filled it into a cute heart-shaped bottle and added a really lovely sweet lemon scent. 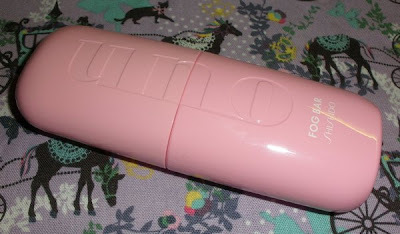 The mist is slightly viscuous and refreshing and the dispenser really creates a super fine mist. 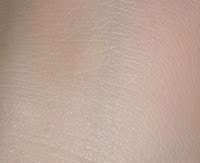 This doesn´t irritate my skin at all so I can highly recommend this product! 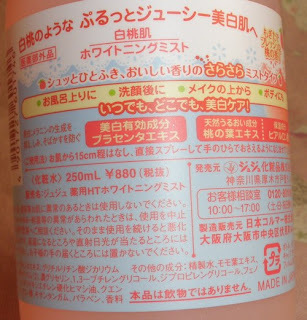 The cute bottle contains 90ml (vs. 250ml in the full-sized regular version) and retails for 500 Yen. I got mine from Alphabeautyuk on eBay. 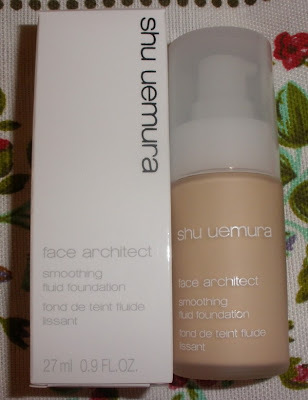 The foundation comes in a frosted heavy glass bottle and contains 27ml. 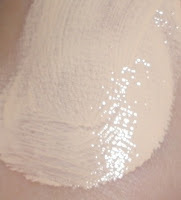 It´s a cream which spreads like silk without any pilling or blotchiness and offers medium coverage. 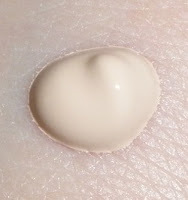 It feels smooth and dries down to a rather matte finish without any greasy feeling however it doesn´t feel like it´s drying out my skin. Staying power is good however after about 5 hours or so I need to reapply some concealer around my nose and chin and this bugs me a little. 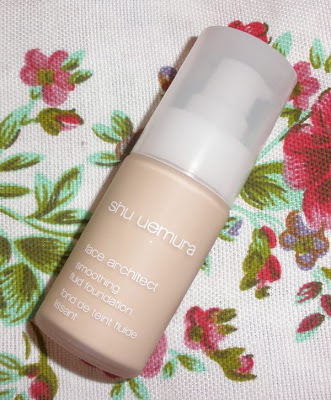 The foundation is slightly scented but it´s quite subtle and not bothersome. 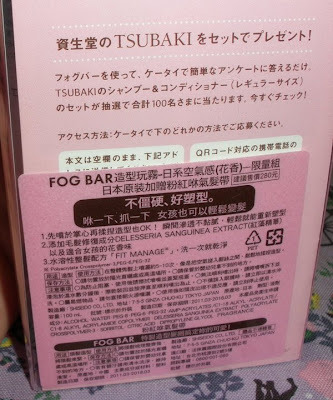 I didn´t experience any skin irritations at all since wearing this (and I started using it over a month ago). Color 584 is a pretty perfect match for me as it´s neither too yellow nor too pink/orange and is really a fair tone. 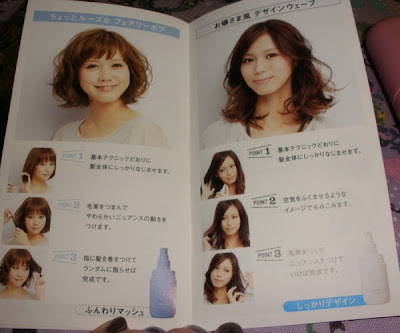 Overall I am really happy with this product as the color match and overall even and smooth result is really great. I am not sure regarding the retail price but it wasn´t more than around US30 in Hong Kong however I know HK is the cheapest place to get Shu! 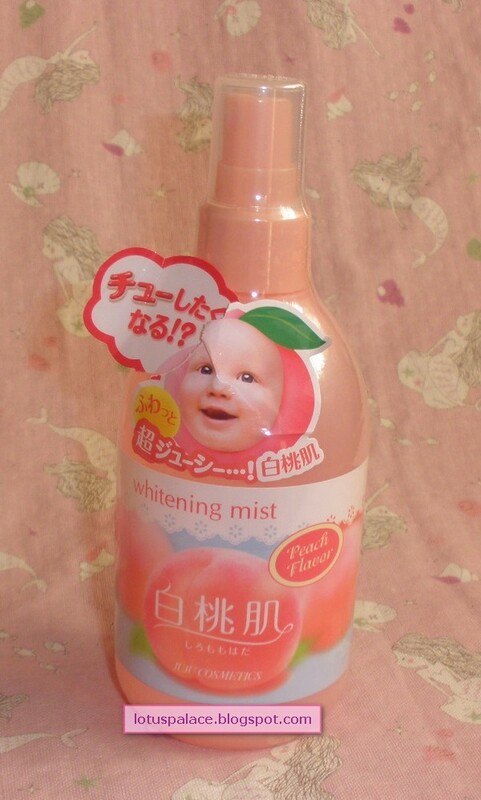 Juju released a new mini series of skin care in a cute peach theme, the 2 available products (well at least that I know of) are the Shiromomohada Peach Whitening Water and the Peach Whitening Mist. Juju is quite famous for its Aquamoist skincare range which is an excellent range btw.! Their packaging is usually not cute but this time Juju went for a really sweet peach theme. 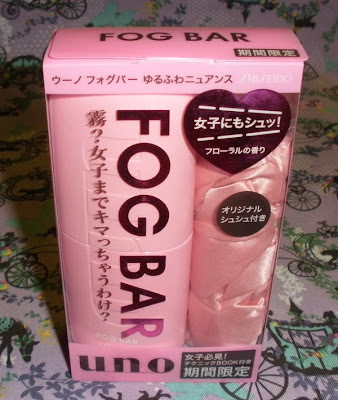 The water (200ml) and mist (250ml) retail for 924 Yen/each and come with a sweet and juicy peach fragrance. 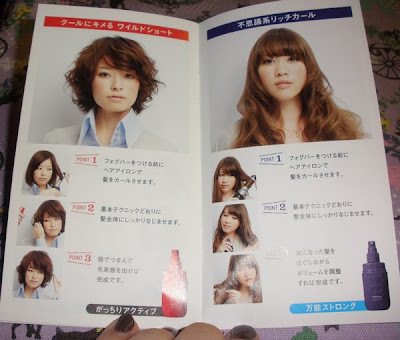 Both products are free of mineral oil, alcohol, artifial coloring and are weakly acidic. The included ingredients are hyaluronic acid, peach leaf extract, placenta extract (please don´t ask me which kind of placenta...).. 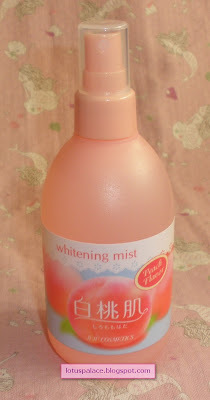 The Peach Whitening Mist is a very lightweight liquid which feels fresh and skin softening but not really moisturizing. It´s meant to be used before a skin milk/cream (that´s how I use it) or whenever one wants to use it, including after makeup application. The mist is supposed to help in whitening the skin but I can´t confirm that. 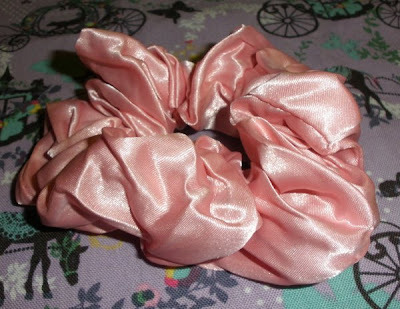 The fragrance is nice but a litte strong so if you are sensitive to (peach) scents you might prefer to skip this product. 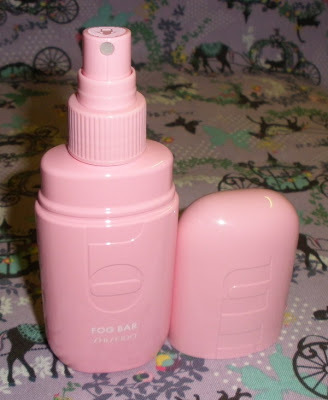 The spray nozzle dispenses the liquid a bit too strong for my taste making it more a spray than a mist (whereas e.g. 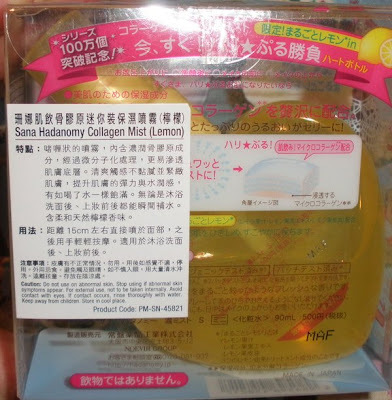 the Sana Hadanomy Collagen Mist comes out as a really fine mist). 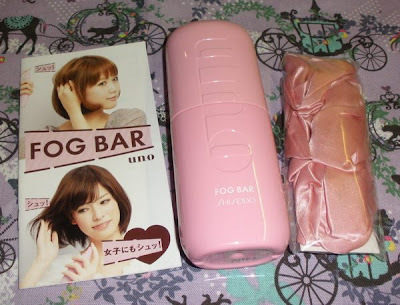 Overall I like this stuff and enjoy using it but I don´t think I´d get another bottle and will rather use another Sana Hadanomy Collagen Mist, also due to it´s slightly more viscuous texture. 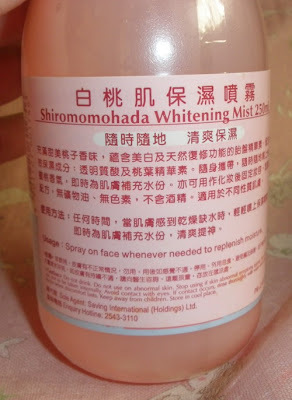 The Shiromomohada range can be purchased from Alphabeautyuk on eBay or Adambeauty.com. 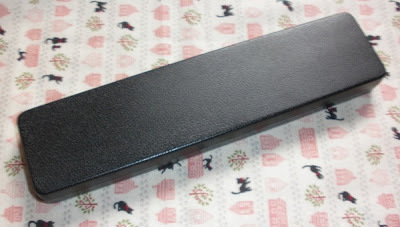 Mont Bleu recently provided me with one of their glass nail files to test and review. Please check out their website here. And if you are interested the file can be purchased from this site. There are numerous designs to choose from and I got a really pretty one, a white one with pink and clear Svarovski crystals. Anyway, the file is a glass file and is pointy, slender and long with a relatively fine graininess but nonetheless it can trim and shape my nails with just a few strokes and seems to seal the tips of my nails really well. My previous crystal file was quite a bit rougher and I think it made my tips tear and break easier. 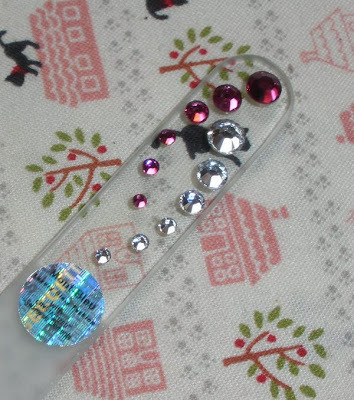 The design is really pretty and the crystals are absolutely well attached, none of them became loose or shifted. 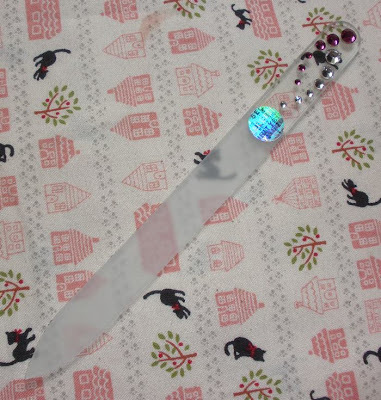 Overall I can recommend checking out the glass nail files from Mont Bleu if you are in need of a good nail file.